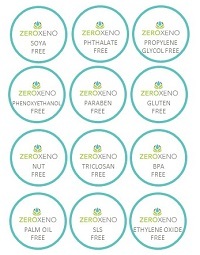 Having spent over 28 years researching xenoestrogens and creating product lines that are xenoestrogen-free, Bonnie Penner has become an expert on the topic. Along with providing natural alternatives to personal care and household products, Bonnie has a passion for sharing what she's learned with others and helping them through various health issues. She is gifted at presenting scientific information in a way that is digestible and easy to understand. If you are interested in having Bonnie speak, please email us your request.